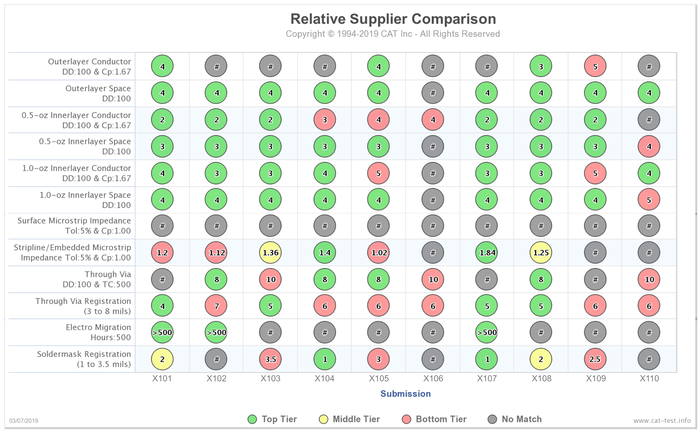 The IPC Process Capability, Quality and Reliability Program is a unique supply chain management resource, developed by IPC and Conductor Analysis Technologies for designers, manufacturers, and users of printed circuit boards. The program is based on statistical data collected from industry-developed test patterns which quantifies the capability, quality and reliability of printed board manufacturers. The process capability panel designs were developed by the IPC D-36 Subcommittee, and are provided under license to IPC for use by its members and the printed circuit board community. The designs are to be used exclusively for the support of the IPC PCQR² Database.